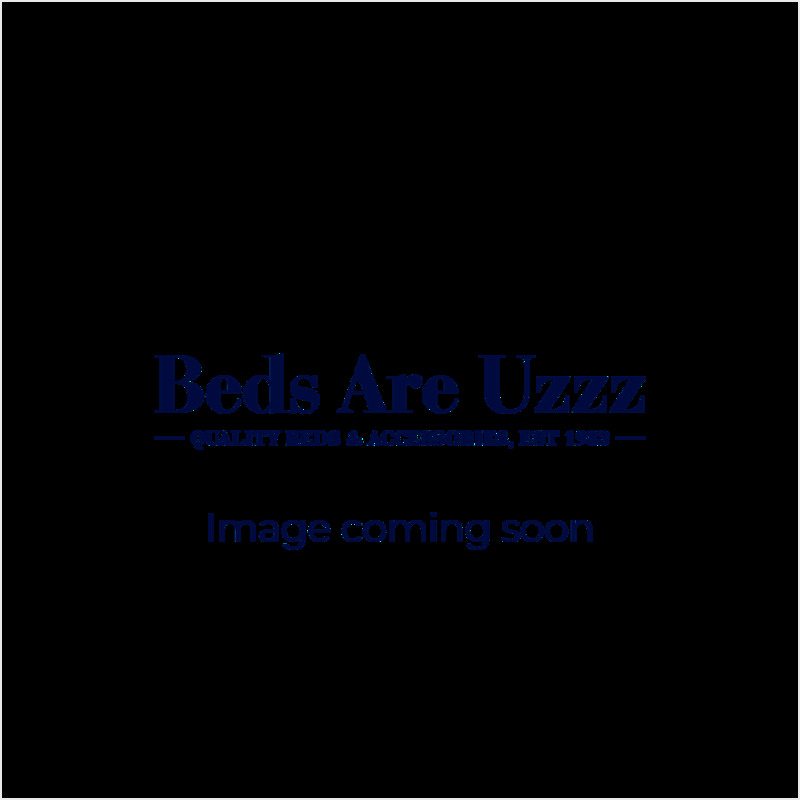 Beds Are Uzzz Southbourne is set beside the sea between Bournemouth and Christchurch in the suburb of Southbourne. Open seven days a week this studio showroom boasts over 4000 square feet of beds, mattresses and bedroom furniture from the country’s leading brands including Vispring, TEMPUR®, Hypnos, Stuart Jones, MA Living, Hilary Devey, Bentley Design, Frank Hudson, Mammoth, Relyon, Millbrook, Sleepshaper, M-LILY, Dunlopillo, Sealy, MI Beds, Studio by Silentnight & Baker Design which are complemented with Nolte, Kingstown & Rauch bedroom furniture. At the Bournemouth branch we are having our annual Clearance Event. Lots of items in store are heavily reduced to clear off our display. Below is some examples of what you could expect to see in store – some items have been reduced in price by up to 70%! !